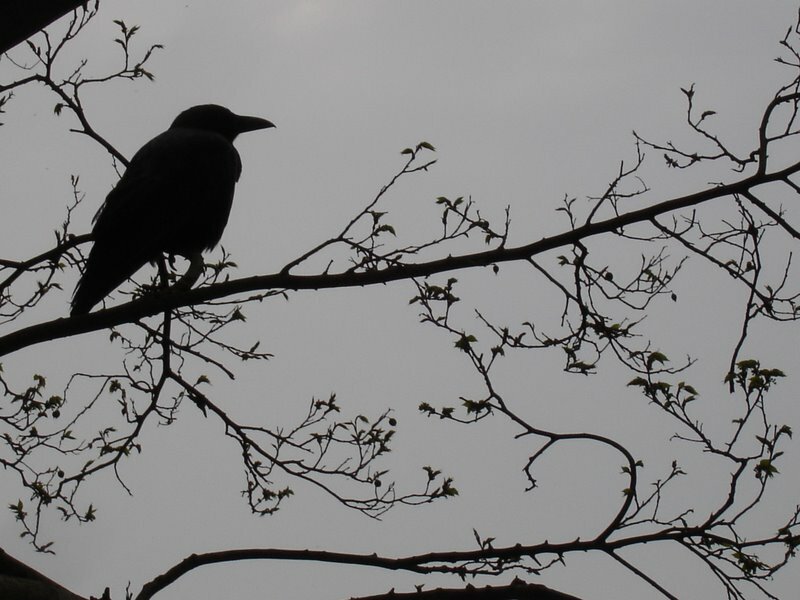 Love the “emotionally flexible” to describe cats. 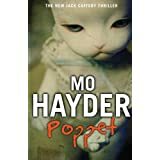 I think it speaks volumes about the number of female crime fans who appear to have mutilated dolls in their childhood- spooky huh? 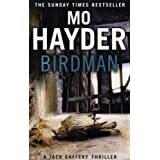 Looking forward to your Mo interview tomorrow! 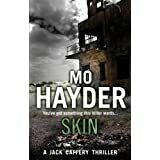 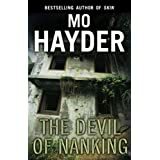 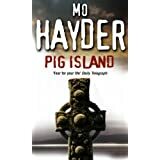 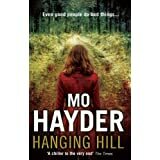 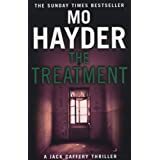 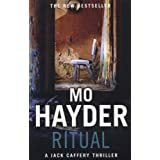 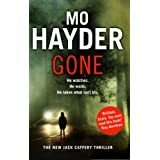 Thanks for the mention for the fabulous Mo Hayder- a favourite of many crime readers!